Create bug hotels, get your hands dirty and learn how to compost or embark on an eco-hunt around the garden. Youngsters will learn about the health properties of plants as well as the benefits of being outdoors in the fresh air. 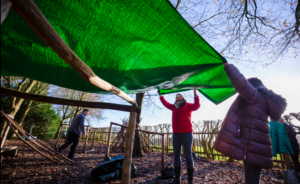 The daily garden trail runs from 16 Feb – 3 March 2019, activities from 10am–3.30pm daily. 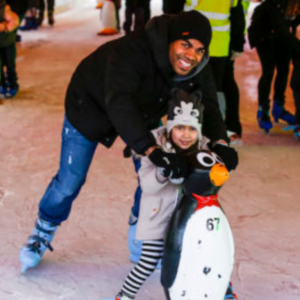 The hugely-popular event will once again feature an undercover ice rink, allowing visitors to enjoy an outdoor skating experience whatever the weather! In addition to the open-air ice rink, there will be an array of winter-themed attractions including the Ice Jet, the Glacier Run Simulator plus the new Airmaxx along with other winter-themed rides for children of all ages. Back for its second year, the Penguin Club will run every Saturday and Sunday mornings, providing a chance for younger children to take their first steps on to the ice in a safe and fun environment with the assistance of the popular penguin skating aids. Alongside general public ice skating, skating lessons with a qualified coach will be available every Saturday and Sunday mornings. Visitors will be able to enjoy tasty winter treats at the new Skate Escape café, brought to you by the people behind The Mussel Pot & Grill. Lots going on over February Half term including the daily Clay Man Trail running 10 am – 4 pm. 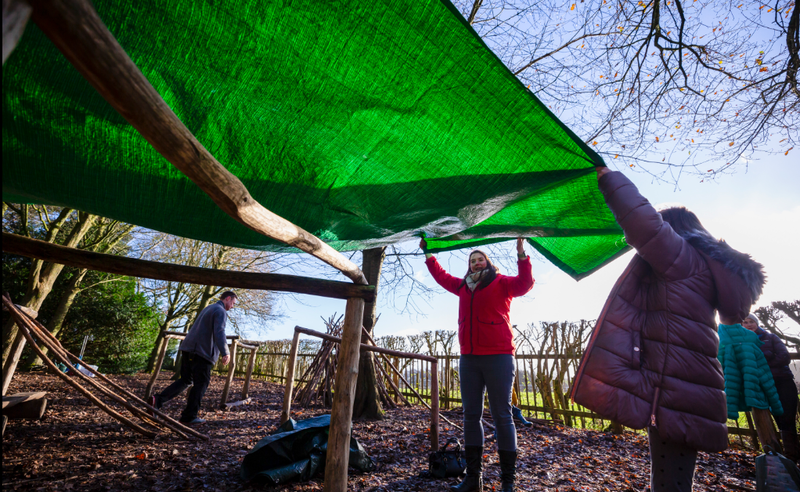 Find faces in the trees, build dens and make your very own wood staff! There is something for everyone at Fountains Abbey this half term. 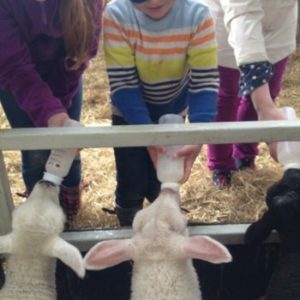 During February half term Cannon Hall Farm will welcome new lambs as well as a packed programme of entertainment including, daily talks from the shepherds about the lambs and sheep, lamb bottle-feeding demonstrations. There will also be the usual farm fun such as tractor trailer rides plus sheep and ferret racing, milking demos, shire horse talks and meerkat feeding sessions. If the weather isn’t great you can always shelter in the soft play centre. Lambing Festival 16th – 24th February. 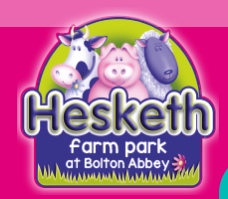 There’s lot’s of interesting and fun things to see and do at Hesketh Farm Park including meeting the animals, feeding the animals and egg collecting (10.30 am – 4 pm). Enjoy some indoor fun: play, dig and build in the giant sandpit, race with your pals on the pedal tractors and play hide and seek in the straw maze. There’s also plenty of fun to be had outside, from racing around the track on the pedal go-karts, climbing up to the skies on the spider’s net & testing your skills on the wooden agility course. Tractor rides with Farmer Chris are a great way to find out about the goings-on of a working farm and see how it changes through the seasons. There are lots of picnic tables scattered around the park for you to relax and enjoy your picnic or something light from their small café. This February half term, enjoy action-packed activities, awesome experiments and much more as we join forces with the hit CBBC show Operation Ouch! We’re teaming up with Operation Ouch! to explore the wonderful world of medicine. With activities and experiments, behind-the-scenes footage and challenges for all the family, it’s science with the gross bits left in! Entry to the museum is FREE. Small charges may apply for some activities. 7. Eureka! Half Term Hullabaloo! Noisy Toys are taking over and they’re bringing their ACOUSATRON with them! The fab folks from Noisy Toys will be here all week with the Acousatron – a complex, ever-changing soundspace that you can control. The Acousatron amplifies acoustic sounds from everyday objects & salvaged instrument form the core of this monstrous mechanical-electromagnetic-acoustic noise-engine. Watch out for the Squirrels! The Nutkins – These larger-than-life, cute critters will be out and about meeting visitors from Monday 18th to Friday 22nd February, so hang on to your packed lunches! There’s plenty to keep the whole family busy this half term: Outdoor Covered Ice Skating Rink, Enchanted Forest, Adventure Playgrounds, the Maze & Electric Scooter trail*. Rainy days are covered with a jumping pillow in the indoor play area. Plus indoor Special Events – with The Stockeld Rangers! Visit the farm at one of the busiest times of the year, the lambing shed will be filled with expectant ewes ready to give birth. Help bottle feed a pet lamb and if you are lucky to witness a sheep giving birth! Entrance includes access to the lambing shed, a small area of the farmyard and also the woodland walk. Please note that this event is NOT suitable for pregnant women. Opens 1st February 2019. Closed Mondays. Rainforests only cover about two per cent of Earth’s surface, yet are home to over half its plants and animals! This February half term, explore our tropical habitats & the animals that live in them. Learn how you can help the rainforest with fun & educational activities for children of all ages. For lots more ideas for February Half Term see our full Guide here or visit our Days Out page. Why don’t you join our Wharfedale & Craven Mumbler chat group where you can share reviews of days out/activities and get ideas from others. 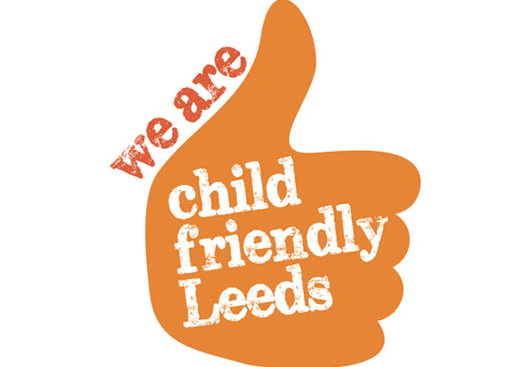 Please check all event details prior to visiting in case of change and please note North Yorkshire & West Yorkshire attractions are operating under different Half Term Schedules so not all events will be running in both weeks (16th – 24th Feb & 25th Feb – 3rd March).